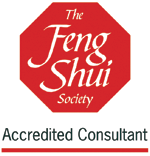 Feng shui is the ancient Oriental system of arranging living and work spaces to enhance health, wealth and happiness. It is sometimes called ‘acupuncture for buildings’. When we feel more comfortable in our surroundings we sleep better, feel better and operate more effectively. We all sense intuitively when we feel comfortable in a room. Our home should be a soothing, calm space where we feel secure and content, and can relax completely. Bedrooms should be places for deep, peaceful and regenerative sleep. A working space needs to be a place for ideas, imagination and focus. By combining the practicality of interior design with the ancient art of Feng Shui, together we can create a space that works for you on every level. Designed to enhance your life, the results are remarkable. Everyone. Our methods identify potential health problems before they become serious and before they have a lasting impact on your quality of life. 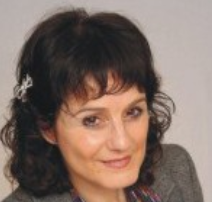 We offer feng shui consultations in London, Hertfordshire and North London as well as the rest of the UK.